Serving as a foundation for the success of the business we stand firm to the old fashion values of professionalism, integrity, dependability, and affordability while providing the latest style in wood floor creations. Whether it is a refinish of an old floor, a installation of a solid hardwood floor, prefinished or engineered flooring, Aloha Hardwood Flooring Company will gladly not only meet your needs but exceed your expectations every step of the way. 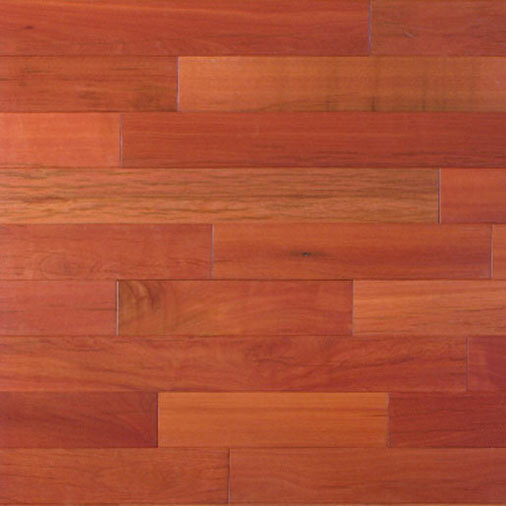 Once completed you can be rest assured Aloha Hardwood Flooring Company will provide a finished design that will accentuate and beautify the rest of your home for years to come. With over twelve years experience, Aloha Hardwood Flooring Company has provided personalized luxurious hardwood flooring to residents of the central Arkansas areas. We specialize in custom installation of hardwood floors, and custom patterns and borders. As a distinguished member of the Better Business Bureau and a member of the National Wood Flooring Association owners Kai and Erin Schlagel, and their team of expertly trained technicians have earned themselves a well respected name throughout the Central Arkansas community.